Welcome to Cam Barlow's "North Of The Border" photo tour! 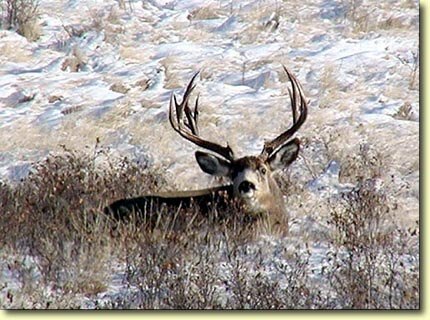 The "Saskman", Cam Barlow, has shared some incredible velvet buck photos with us last summer and fall. Cam had his sights set on several of them during his 2001 archery hunt, but the bucks always seemed to make just the right moves to avoid being taken. After the season, Cam again returned to photograph the bucks. All of these photos were taken in late 2001 and early 2002.